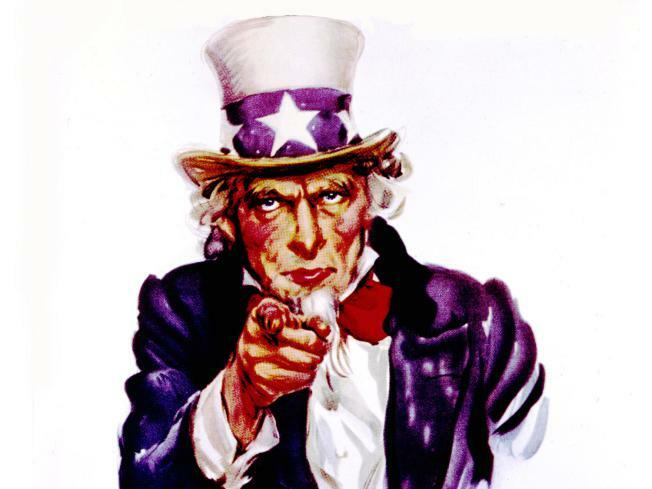 Uncle Sam is gonna want you to pony up your share of the deficit. The federal government will run a near-record deficit of $407 billion for the budget year ending Sept. 30, according to the latest Capitol Hill estimates. The new Congressional Budget Office figures released Tuesday say the flood of red ink will spill over into next year, when the deficit would reach a record $438 billion — and could go even higher as the government takes over mortgage giants Fannie Mae and Freddie Mac. The CBO figures for this year are slightly worse than White House predictions released in July. The White House foresees a $389 billion deficit for 2008 and a 2009 deficit of $482 billion. Next year's figure would also increase assuming Congress steps in to fix the alternative minimum tax, or AMT, which is expected to add at least $50 billion more. The numbers represent about 3 percent of the size of the economy, which is the deficit measure seen as most relevant by economists. That's considerably smaller than the deficits of the 1980s and early 1990s, when Congress and earlier administrations cobbled together politically painful deficit-reduction packages. Still, the new figures are so eye-popping in dollar terms that it may restrain the appetite of the next president, who takes office Jan. 20, to add to it with expensive spending programs or new tax cuts. In fact, pressure may build to allow some tax cuts enacted in 2001 and 2003 to expire as scheduled at the end of 2010, with Congress also feeling pressure to curb spending growth. The deficit for 2007 totaled $161.5 billion, which represented the lowest amount of red ink since an imbalance of $159 billion in 2002. The 2002 performance marked the first budget deficit after four consecutive years of budget surpluses. "Today's estimates provide the latest evidence of the fiscal legacy of Republican policies: record deficits and a weak economy," said House Budget Committee Chairman John Spratt Jr., D-S.C. "It's another reminder of the dismal economy and budget that republicans are leaving others to sort out."